One Lucky Day: I want it all! Look at what's in the house at Simon Says Stamp! The quilting and crafting packs have arrived! There are so many different sets, I had to make myself a chart just to get the available sizes straight! 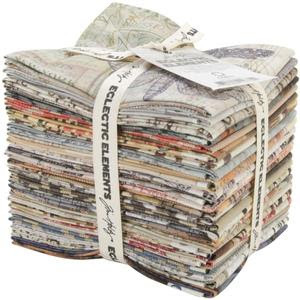 Fat Eighth - Each pack contains 24 pieces of 9" x 21" fabric. I listed the ending digits of each pack to go with the links at the bottom. Charm Pack - 8 pieces of 10" x 10" fabric. And yes, you can buy yardage however, you will need to contact a local fabric or quilting store to see if they carry it. Please don't forget to check out what has been posted the last week or so on Sew4Home. 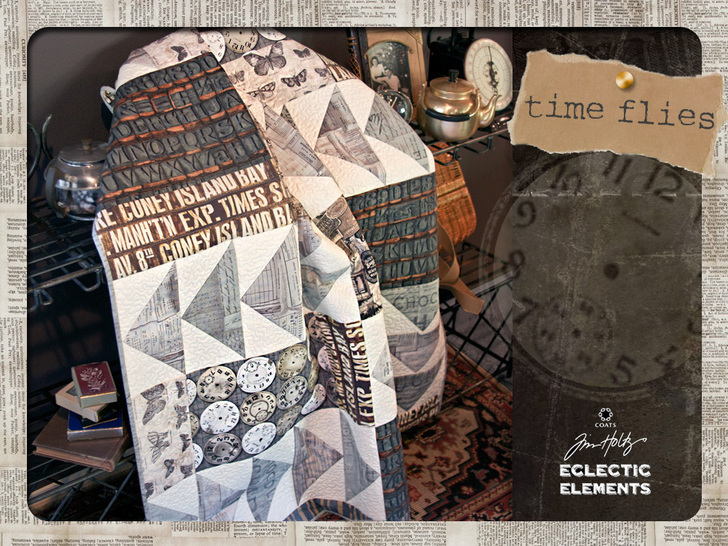 This amazing quilt sewn by Michele Mishner is amazing. Such detail in the stitch work. 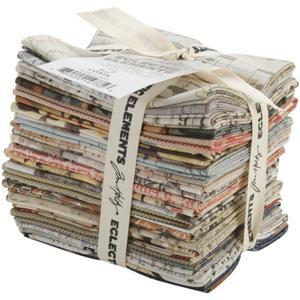 4750 MELANGE 8PC CHARM PACK 5"
14749 LABELS 8PC CHARM PACK 5"
14748 DOCUMENTATION 8PC CHARM PACK 5"
Oh my gosh! Help! This has got me glued to my computer screen. What do I get? I am Mrs. Piggy, wanting all. Hubby will be getting this for Christmas!!! He quilts!!! Woohoooo! I found 5 patterns at my local Joann's and bought a little of each. I think I need them all though! I'm crying! These fabrics are wonderful and here in Italy .... I do not know if they arrive! My only hope is a friend that starts in a few days for New York! I hope she can find them in any store! They are truly amazing! All but all! Mine are on the way...WOOHOO!!!! Looking forward to seeing what everyone creates with the fabric! I must admit I'm a bit stumped as to how I'm going to use them as I don't sew. Thanks for the info on all the choices. Good stuff in every size! I can't wait 'till I get my hands on my order...my project is already laid out; thank you for sharing the sizes. What amazing bundles of goodness - so much fun! I'm off to check out Jo-Ann's!!! OMGoodness. This is just heaven! Would love to win ... thanks for the chance. 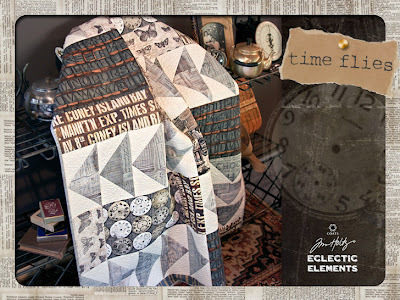 Oh emm geee I love love LOVE Tim's fabrics - I can not wait to get me hands on a these. Makes me want to go and create a quilt, and I am not even very good at sewing!! For those looking for yardage, I have seen several of the bolts (but not every design) At Joanne's! This is one of the good articles you can find in the net explaining everything in detail regarding the topic. I thank for taking your time sharing your thoughts and ideas to a lot of readers out there.